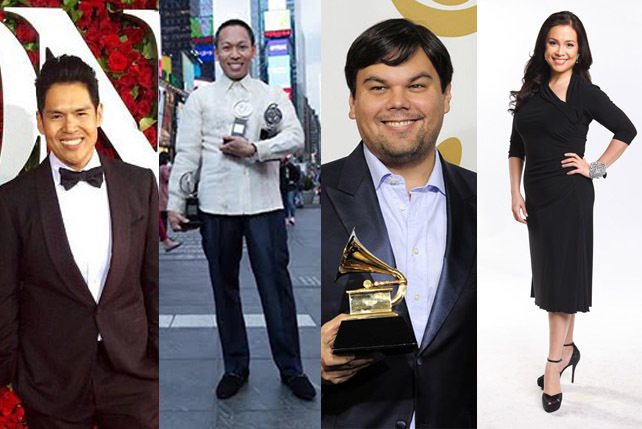 Clint Ramos joins an elite circle of fellow Filipinos and Filipino-Americans. (SPOT.ph) Filipino Clint Ramos won Best Costume Design at the recently concluded 2016 Tony Awards in New York for his work in Eclipsed. 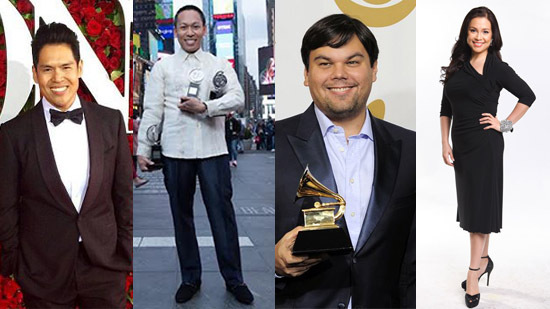 He now joins the small circle of Pinoy Tony winners who have been recognized for their respective achievements in Broadway theater. Clint Ramos designed the set and costume of Eclipsed, the first Broadway production to be written, directed, and performed by an all-female African-American cast, including Oscar winner Lupita Nyong'o. Eclipsed follows the story of the three wives of one rebel commanding officer during the second Liberian war. “I buried myself in the research. The Liberian Civil War happened not too long ago and is one of the most photo-documented wars. I studied the characters that Danai Gurira had written and found examples of these ladies in those photos. 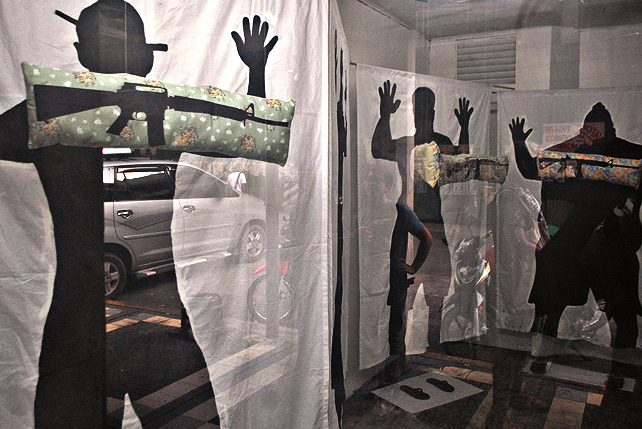 I tried to replicate the looks,” Ramos said in an article by the Inquirer. He combined traditional African fabrics with shirts showing American pop-culture images to reflect the fact that Liberia used to receive secondhand clothing from Christian missionary groups. The costumes were then treated with dyes to mimic sweat and blood stains. 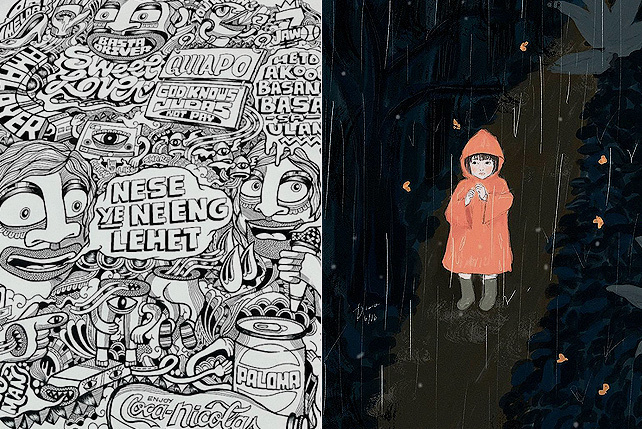 He took up theater arts at the University of the Philippines-Diliman, where he was part of the theater group Dulaang Unibersidad ng Pilipinas as a set and costume designer. 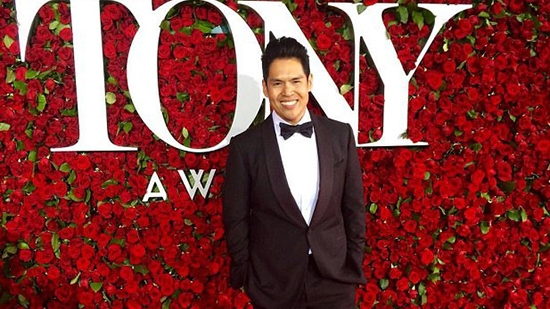 Three-time Tony-winning Broadway producer Jhett Tolentino finished his degree in accounting at the University of Iloilo in 2002 and never looked back. He moved to the United States after graduation and worked as an accountant by day and a theater enthusiast by night. In 2013, he formed Joanjhett Productions with former employer Joan Raffe. He co-produced Tony-winning plays A Gentleman’s Guide to Love and Murder (Best Musical, 2014), A Raisin in the Sun (Best Revival of a Play, 2014), and Vanya and Sonia and Masha and Spike (Best Play, 2013). 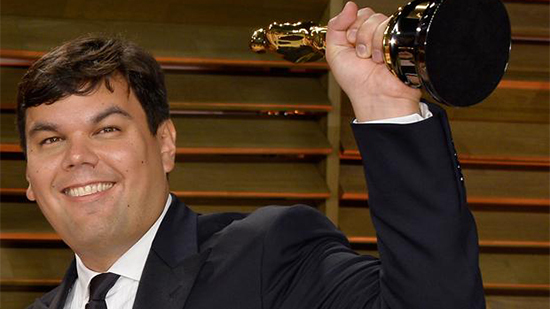 In 2014, Robert Lopez became the youngest EGOT winner with a collection of four major entertainment awards: Emmy, Grammy, Oscar, and Tony. He joins the short list of 12 individuals who've earned the quartet of trophies, including Whoopi Goldberg and Audrey Hepburn. 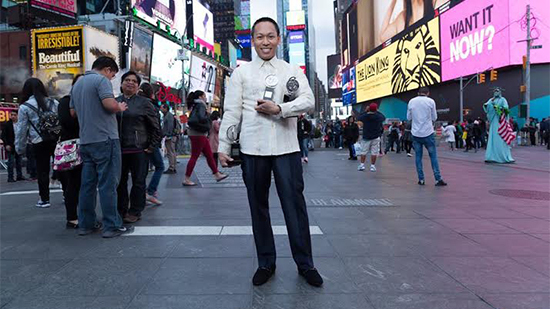 The Filipino-American songwriter won Tony awards for his works in Avenue Q (2004) and The Book of Mormon (2011). Lea Salonga bagged a Tony Award when she was just 20 years old. She won for playing Kim in Miss Saigon. She recalled in a 2010 article by Broadway.com that she wore a pantsuit designed by Filipino designer Inno Sotto when she received the award. The Manila-born theater actress briefly attended Ateneo de Manila University in the late 1980s for a pre-med course.